If your dog feels insecure every time you leave the house, try some of these tactics. As a pet sitter, I see the effects of separation anxiety in dogs all too often. Our dogs really are like our children — and like children, dogs can become extremely anxious when their folks are away. 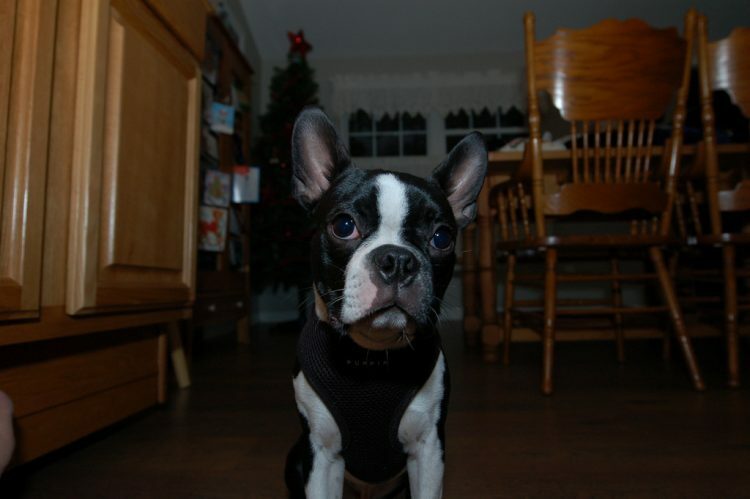 So what can you do to help your dog with his separation anxiety? After all, you need to be able to leave the house for extended periods of time – that’s just life. But rest assured that you don’t have to spend the entirety of your dog’s life holed up at home. Separation anxiety is exactly what it sounds like – your dog becomes distressed when you aren’t around. If you suspect your dog has separation anxiety, you’re not alone. “Separation anxiety affects about 17 percent of the 78 million dogs in the United States, a staggering number by any standards,” says DeMartini-Price. Separation anxiety manifests in several different ways. For example, I have 2 charges in the same household who have it, but their anxiety bubbles up in completely different expressions. One dog barks, drools and displays fearful, aggressive and shy behavior. The other withdraws, seems sad and refuses to eat. Discuss Bobo’s behavior with the veterinarian to rule out any medical issues that may cause symptoms like urination or defecation. The vet has access to your dog’s medical history as well and can pinpoint potential causes. Another issue to rule out is simple boredom. Many dogs require a high level of exercise to meet their need for engagement. “The cases most commonly misinterpreted by owners are those of the under-stimulated and/or under-exercised dog,” DeMartini-Price says. A common mistake that people who have dogs with separation anxiety make is thinking that a second dog will keep him company and make him less anxious when you aren’t home. Your dog wants you. By all means, adopt another dog, but don’t expect that this will cure the behavior. For the same reason, your scent will not satisfy your dog. He knows you’re gone because he can’t see you, and the house is probably quieter than usual. Covering his crate is a good move, but it won’t work unless he’s emotionally comfortable in his crate. Can Crate Training Cure Separation Anxiety? One of the toughest things about separation anxiety is that crating the dog doesn’t make a difference. In fact, your dog probably hates it. The best thing you can do is to start a crate-training program, which can take anywhere from a few days to a few weeks to complete, depending on the dog. Meanwhile, you’ll also need to work on the barking, if that’s an issue. As you train the dog, go slow and make sure the dog is comfortable with each step of the training. Move at his pace, not yours. If you rush your dog, you run the risk of making the separation worse. Consult a pro: Before starting any training geared toward helping your dog with separation anxiety, the ASPCA strongly recommends that you consult with and possibly hire a certified applied animal behaviorist (CAAB or ACAAB) or a board-certified veterinary behaviorist (Dip ACVB). Counter-conditioning: The ASPCA also recommends starting with counter-conditioning. Put simply, you offer something great that your dog loves — plus something that he fears or dislikes, such as being alone. KONG toys filled with a treat that you only leave out when you leave the house are a great tool for this. Desensitization: Start off by leaving the house in short increments of time. This will teach Bobo that, even if you leave, you will return. As he becomes more adjusted, you can leave for longer periods of time. 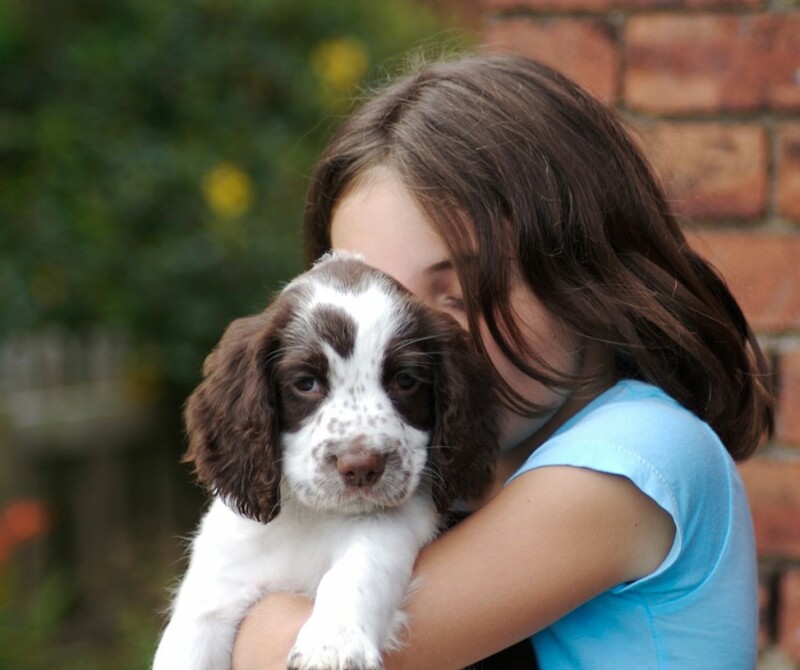 Try a pet sitter: Have someone come and stay with your dog. As a pet sitter, I caution you to take your time and select the right person for the job. You need someone who will tailor their time and approach to the individual needs of your dog, not someone who is going to stop by for 5 minutes and dump some kibble in a bowl. Dealing with separation anxiety is not a fun task for you or your dog. But with a little help, love and patience, you’ll both get through it. And when you do, you’ll finally be able to take that trip you’ve been thinking about without worrying your dog will destroy the house while you’re gone.